Serving the most respected companies in the medical device industry, Minnesota Robotics provides turnkey solutions for highly specialized applications. Keeping designs clean, simple, and elegant is at the heart of our business model and philosophy. 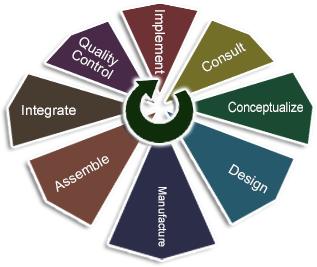 We provide successful solutions for our customers.